Nintendo will be launching its awaited Switch Online service on September 18th. It’s a multiplayer access service much like PlayStation Plus. It will cost $20 per year and will be available with a seven-day free trial from Nintendo’s eShop. 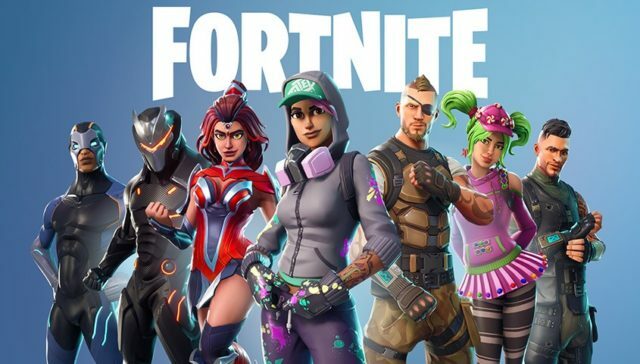 Many have been wondering what this would mean for free-to-play multiplayer titles like Fortnite and would be delighted to know that Fortnite is exempt, meaning that players won’t need to a Switch Online subscription to play the game on Nintendo’s console. Nintendo has posted a Switch Online FAQ on its website which confirms that some titles such as Fortnite will not need a subscription of Switch Online for multiplayer access when it goes live on September 18th. The FAQ doesn’t mention the criteria that these free-to-play multiplayer games have to fulfill in order to get an exemption but it’s highly likely that other titles would be added to the list as well down the road. Nintendo’s policy is similar to that of Sony’s with PlayStation Plus. It also exempts titles that are free-to-play and is the opposite to Microsoft’s rather strict requirements with Xbox Live Gold for all online games. It obviously works in Nintendo’s favor if it decides not to block online multiplayer on one of the hottest games on the planet right now.